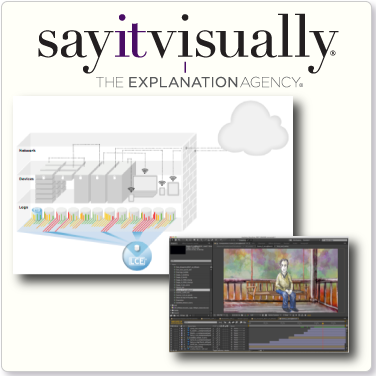 Say It Visually® was founded on the idea that in the Information Economy, attention and memory are the most scant resources. We believe that media content - video, visuals and words together - is the most useful way to engage and inform people. We've created a range of services to help businesses create & use media for their online communications. Deliver up-to-date personalized, visual content, to each recipient on each open, from your existing email, CRM and marketing platforms. Templates can be updated after campaigns are sent, changing information dynamically to reflect inventory, pricing and deadlines. 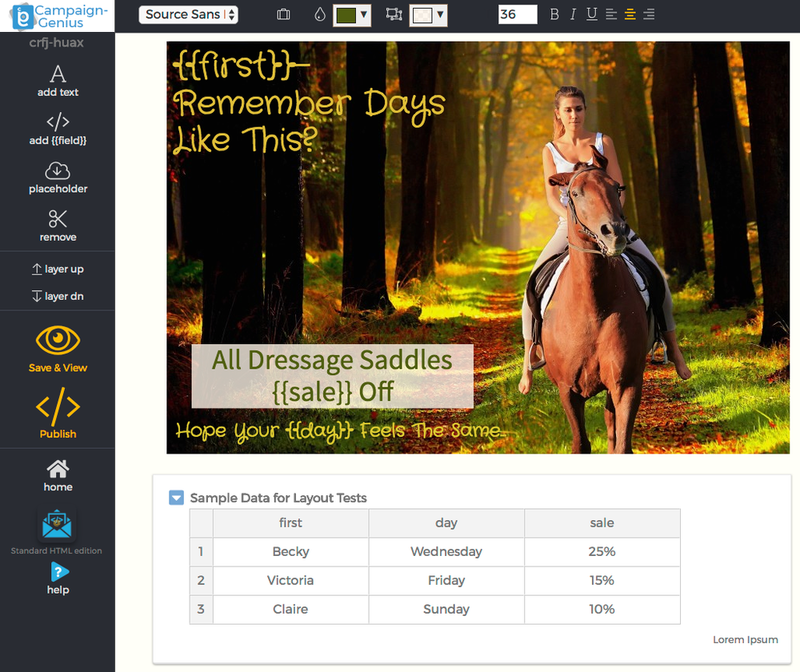 Dynamic content for email campaigns, landing pages, websites or ad networks. Vid.One puts marketers in the director's chair. This easy-to-use online tool features thousands of templates, fully licensed music, seamless integrations, and affordable pay-per-video pricing. With Vid.One, you can create a video as quickly as a Powerpoint slide. Getting real market value from video content takes more than a video file, though, and integration is where Vid.One leaves all other platforms behind. Nearly 20 integrations - from Facebook & BombBomb video uploads to ready-to-use templates for MailChimp, ActiveCampaign - take the pain out of video. Video is the most effective form of content; a single video can raise website conversion rates by 80%, improve email click-through 200%-300%. But how can small-to-medium businesses keep up with the voracious appetite for content? Our answer - we'll brand hundreds of short, useful explainer videos for your business, and provide hosting, delivery, website integration, email campaign use & scheduled social-media posts. Fast Forward has nearly 200 videos covering mortgage, real estate, title and insurance topics. 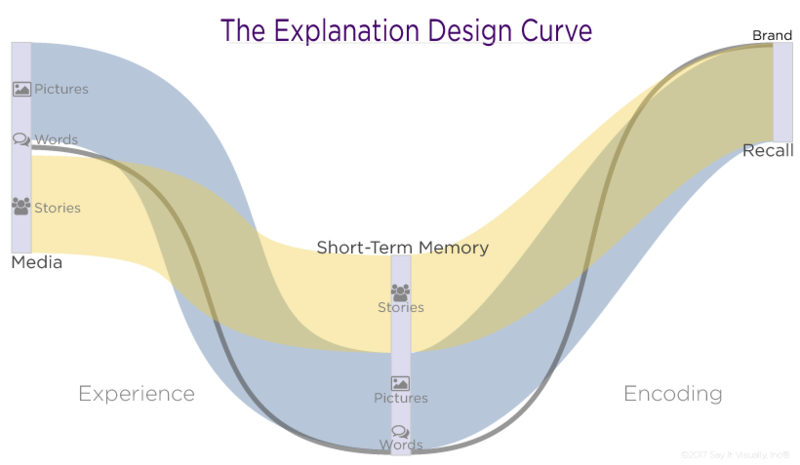 Our studio specializes in explaining complex, challenging topics. We've created videos, presentations and visuals for numerous Fortune-class clients (and quite a few startups), and helped them get long-term strategic value from the resulting media assets. Companies have seen astonishing business returns from a few minutes of video. Done well, a great explanation turns prospects into interested customers, empowering them to decide what's relevant and valuable because they understand a product, service or technology. Customer-branded video libraries for the fastest-growing company in title marketing. On-the-fly branded videos for a new stealth social-media service. One of the leading blog-for-you companies offers videos as an add-on. People are rapidly shifting to media-first content consumption; if you provide email, websites, CRM, social-media activity, blogging or other kinds of content-handling to your customers, we can help you jump into media overnight, growing your revenue and competitive edge. Call (888) 618-9088, let's talk.